Endowed with powerful flavours marked by the country, our duck foies gras are characterized by the frankness of their aromas and their steady taste. All the ducks are, as wants it the tradition, manured in the yellow corn in whole grain. Accurately selected, then adorned and flavored in the hand, our foies gras are all cooked without conservative to protect their intact flavours. 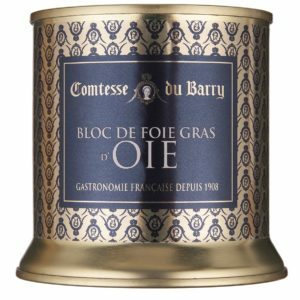 Every stage of the manufacturing of our foies gras is realized with patience, thanks to the transmission of a home-made knowledge, with in memory the wish of the founders: elaborate the best foie gras of the world. From the beginning to the end of the manufacturing, it is the love of the cooking and the passion of the country which guide our cooks. Toasted sourdough, brioche or slices of spiced bread. 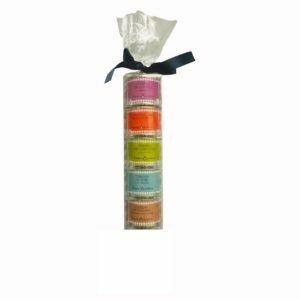 Delicious when paired with a slightly sweet wine such as Sauterne, Gewuerztaminer or Champagne. 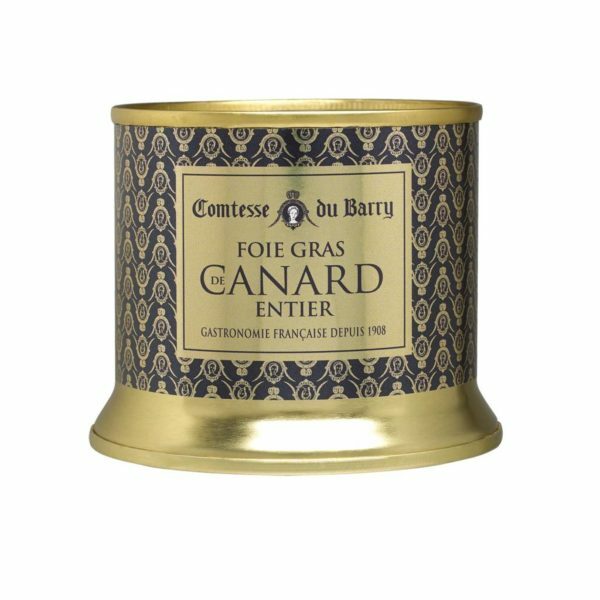 Our duck foies gras are rich in flavours, and also are characterized by the frankness of their aromas and a steady taste. 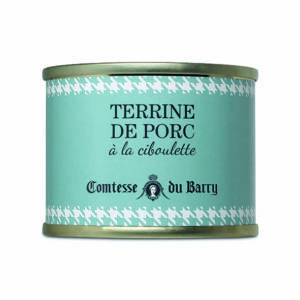 To realise delicious duck foies gras, Comtesse du Barry choose exclusively duck farms from Southwest of France and free-range farm in the countryside of Gers and Pyrénées Atlantiques. 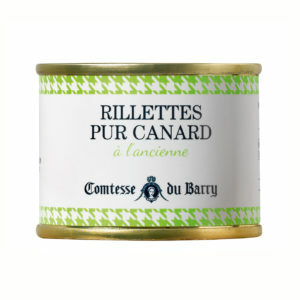 Ingredients : whole Duck foie gras from Southwest of France, Guérande sea salt, pepper. 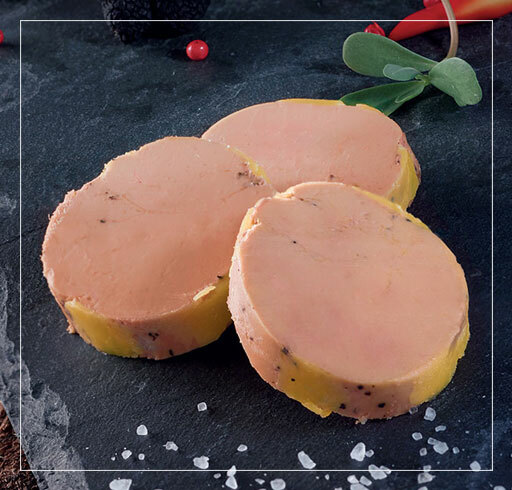 Our foie gras contains salt and pepper already. Yet you can always add more salt or cracked pepper to it . Remind it to your dinner guests! On toasted sourdough, brioche, and paired with a sweet wine like Sauternes, Gewuerztaminer or even a Champagne.